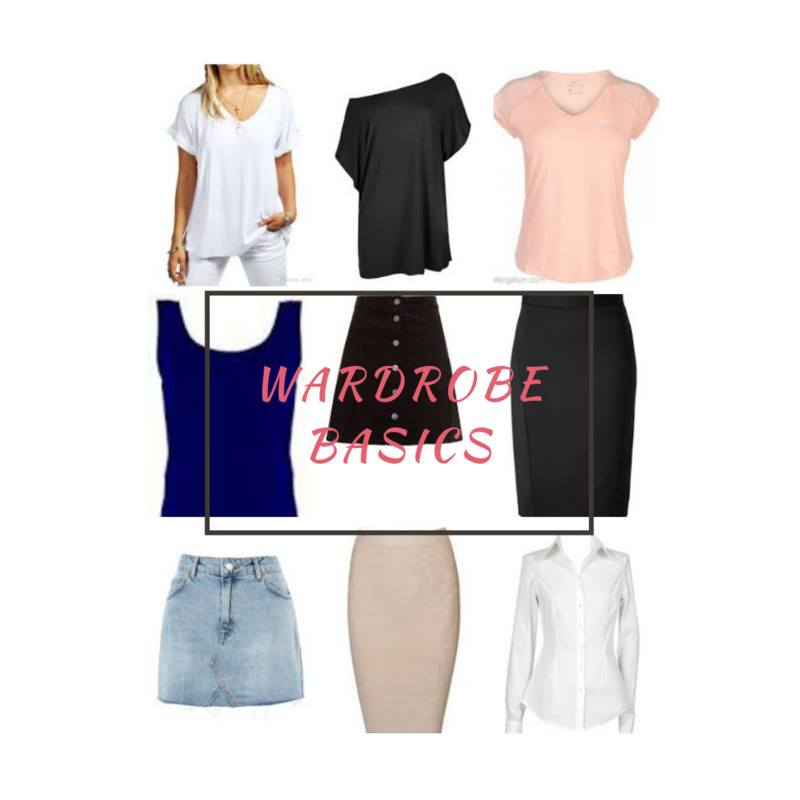 Get your Free Wardrobe Basics Check list. Photos of all the basics and combinations to mix and match. Make your shopping experience FUN, TIME SAVING and COST EFFECTIVE.